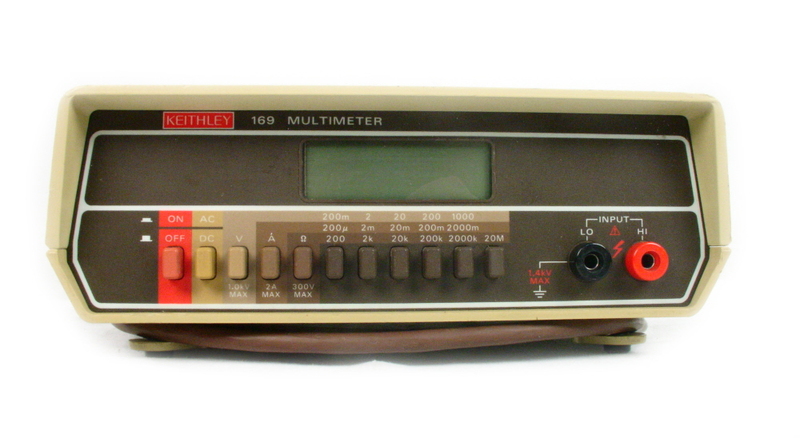 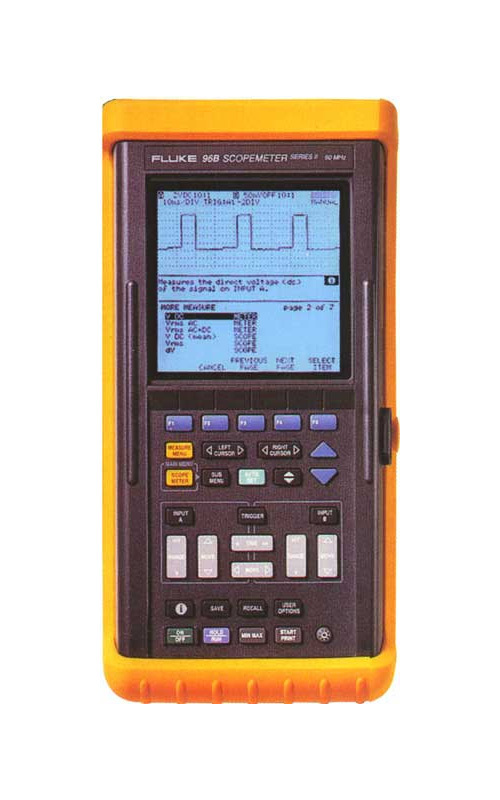 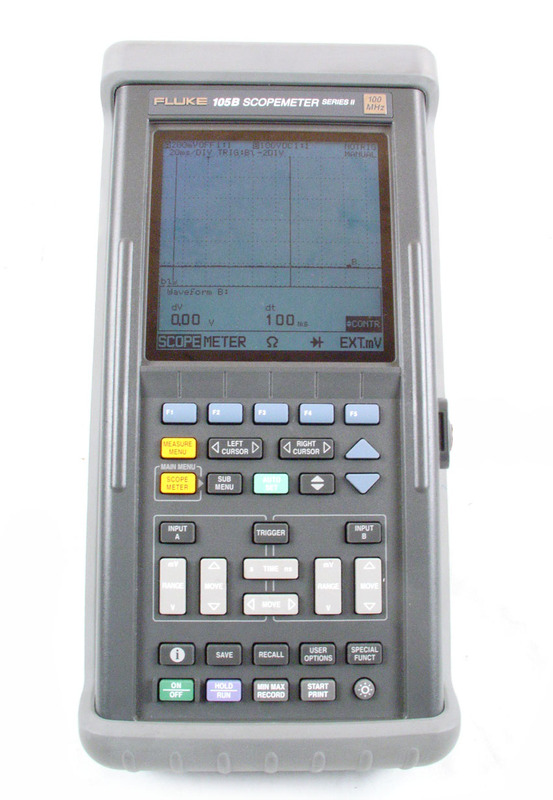 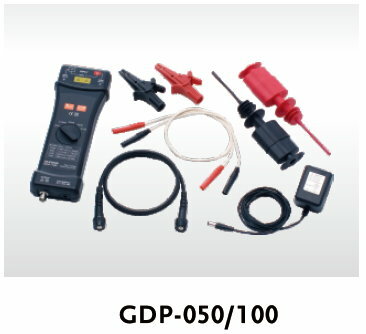 Keithley 175 - 4.5 Digit Multimeter with datalogging. 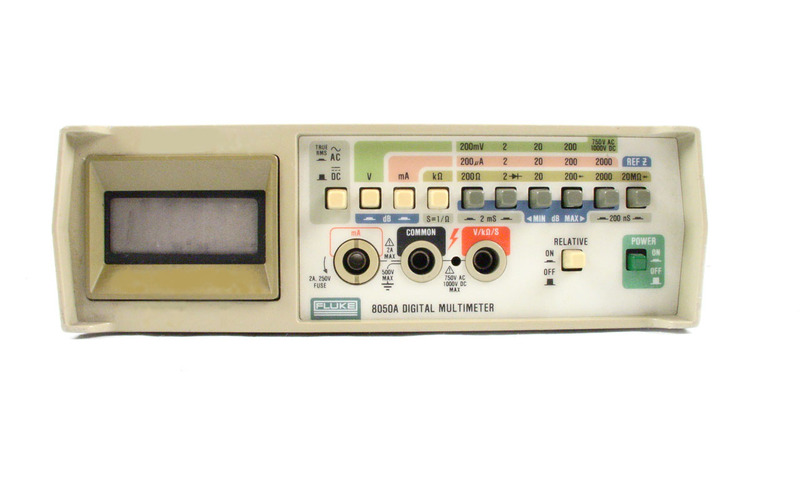 Battery option available. 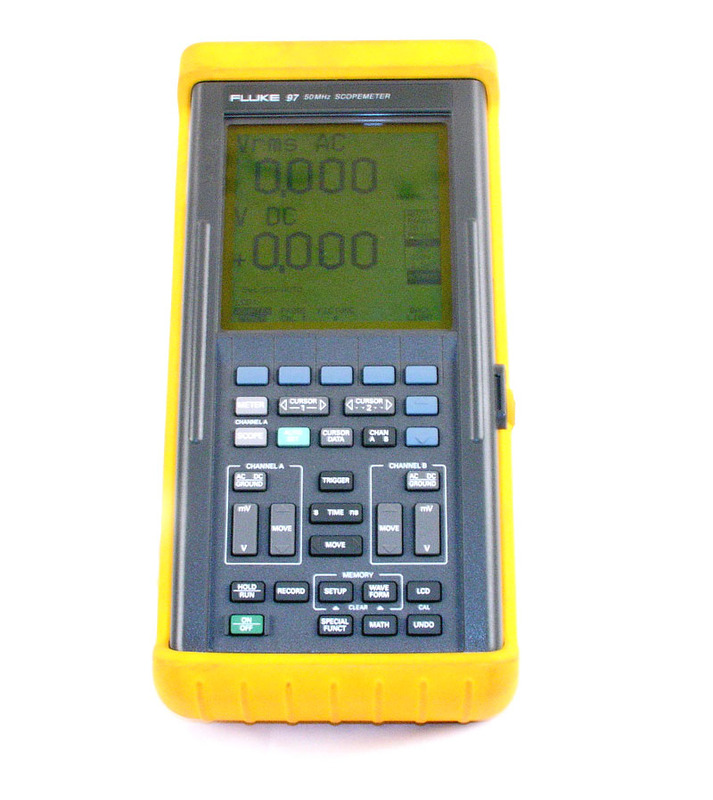 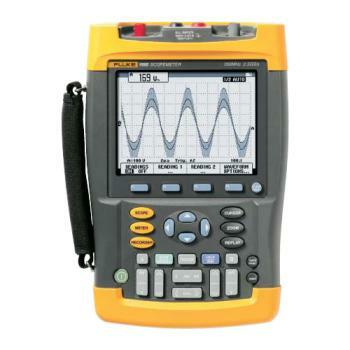 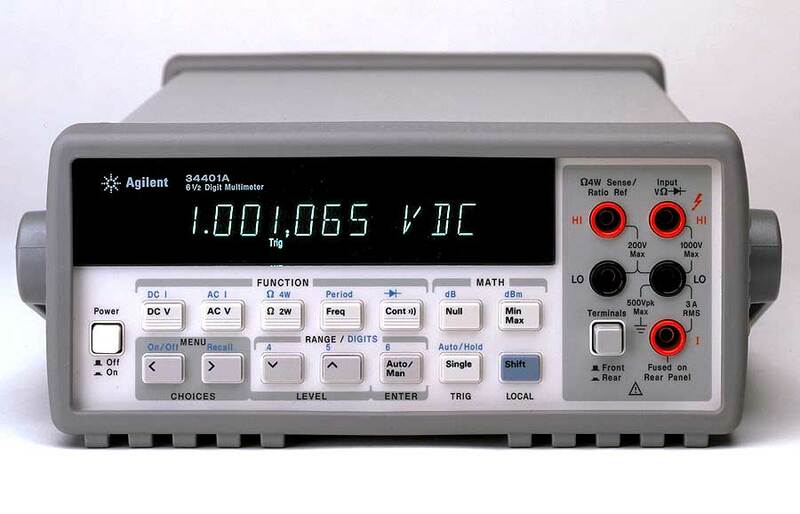 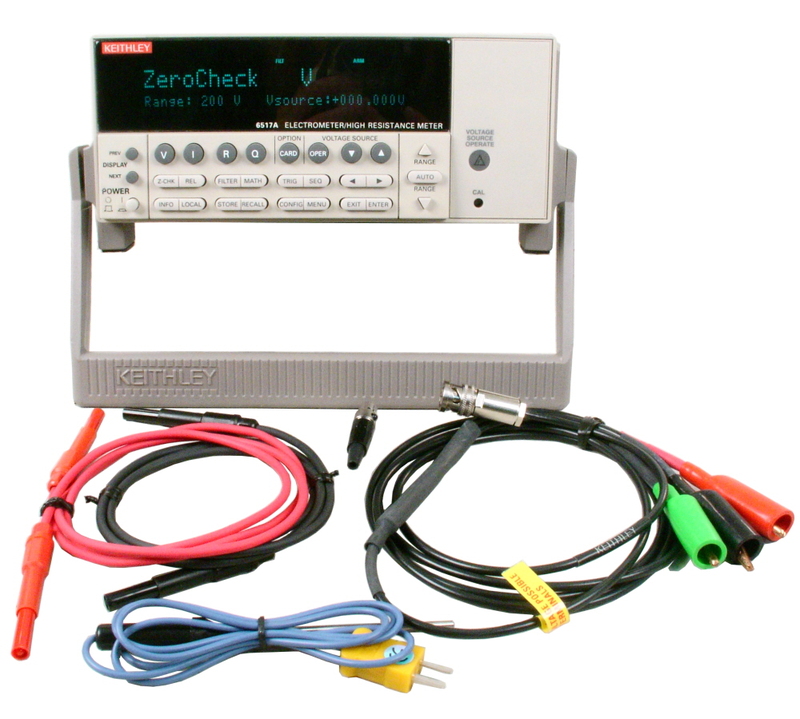 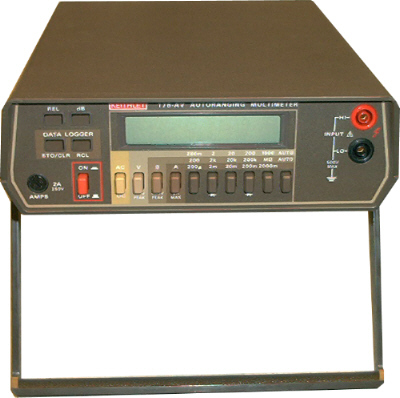 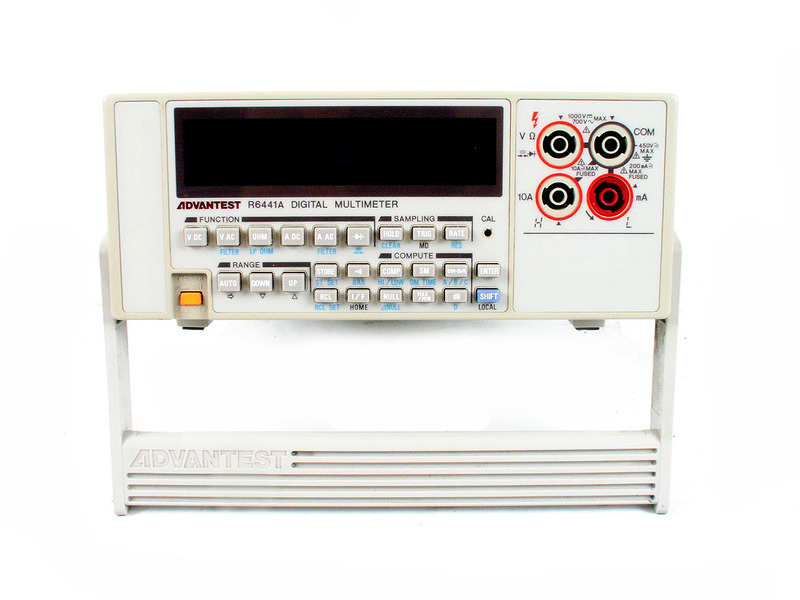 Keithley 175-AV - 4.5 Digit Multimeter with datalogging. 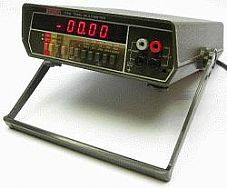 Battery option available. 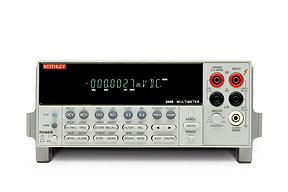 Keithley 197 Microvolt DMM. 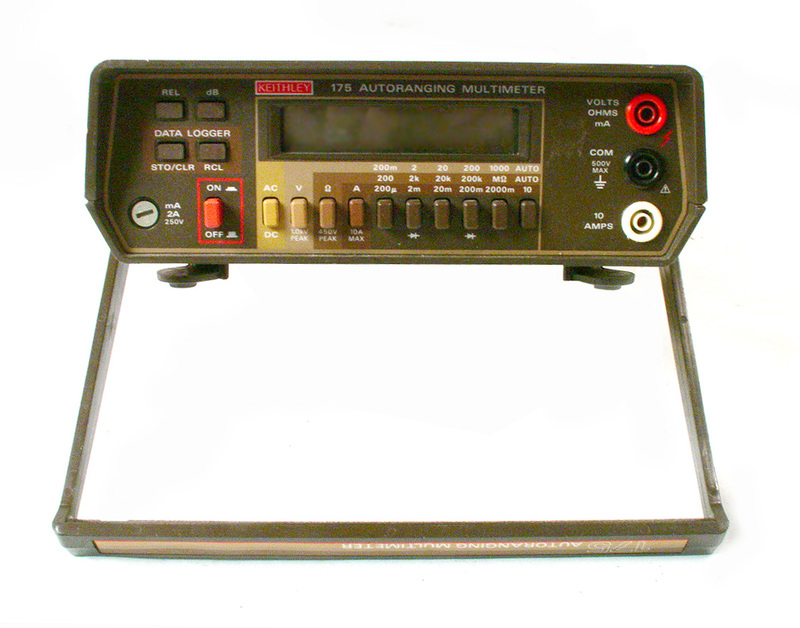 5.5 digit, autoranging. 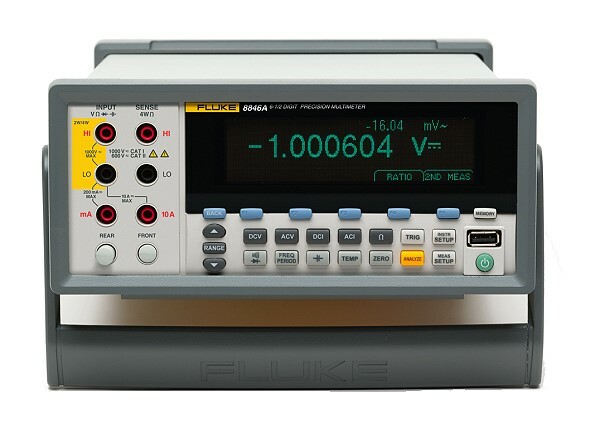 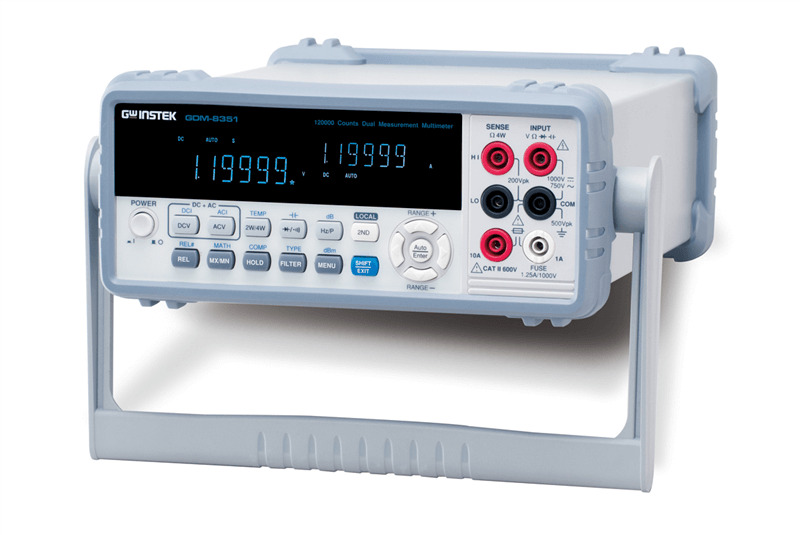 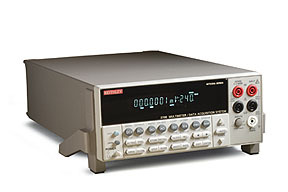 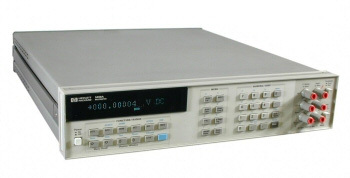 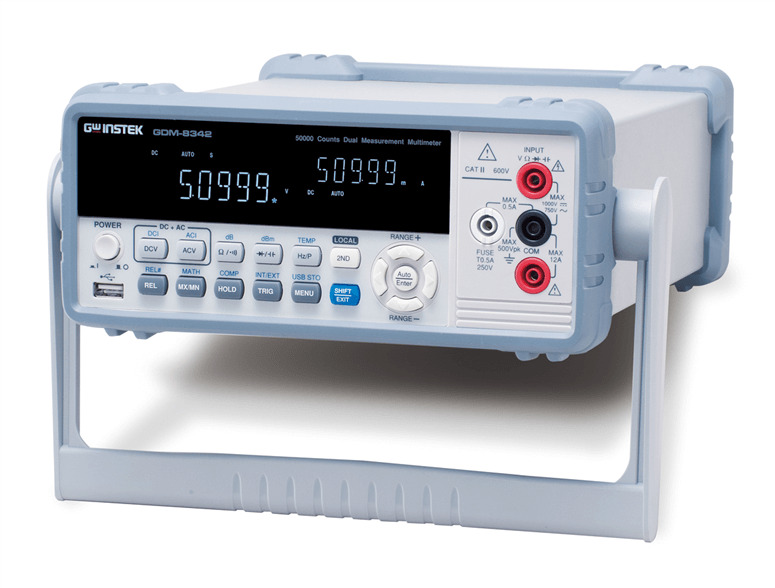 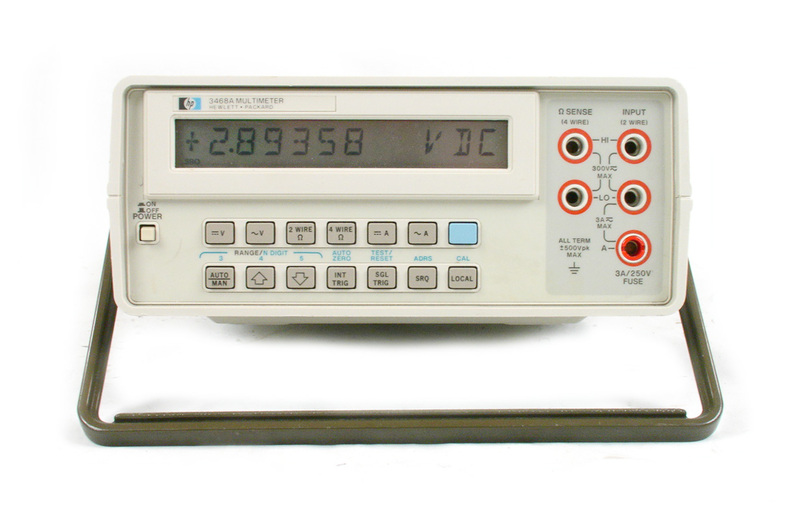 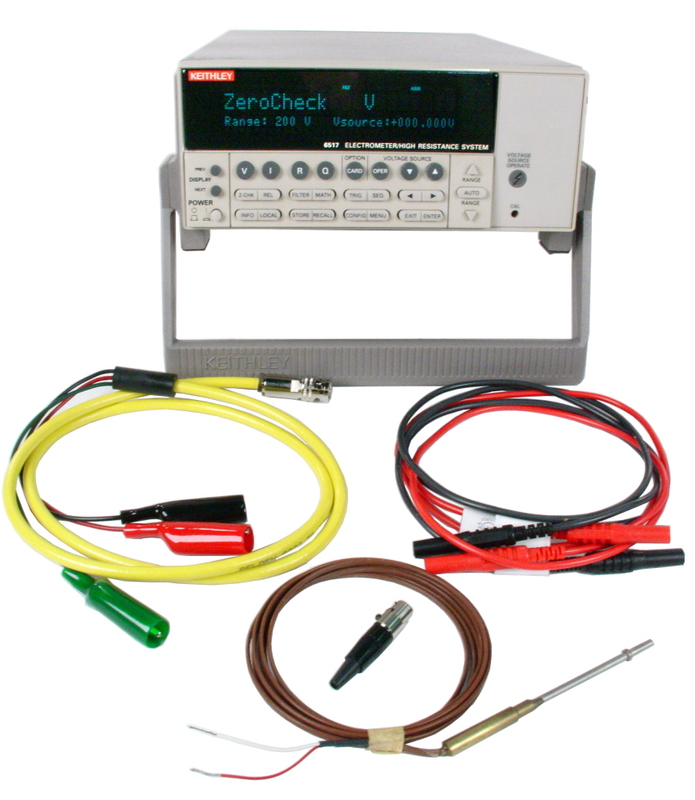 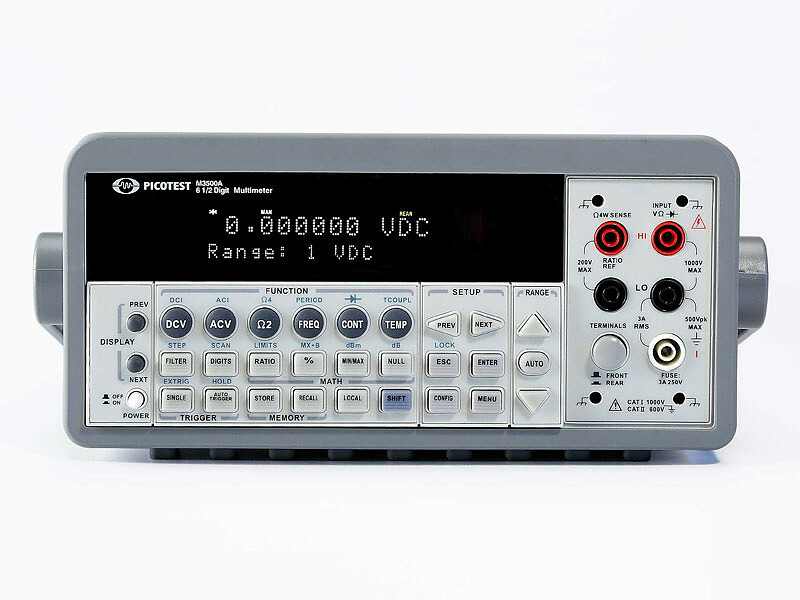 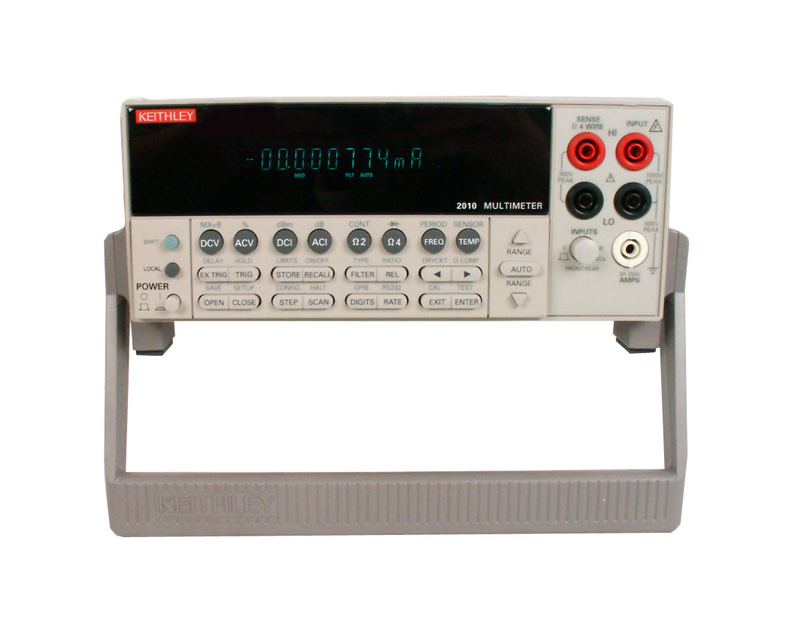 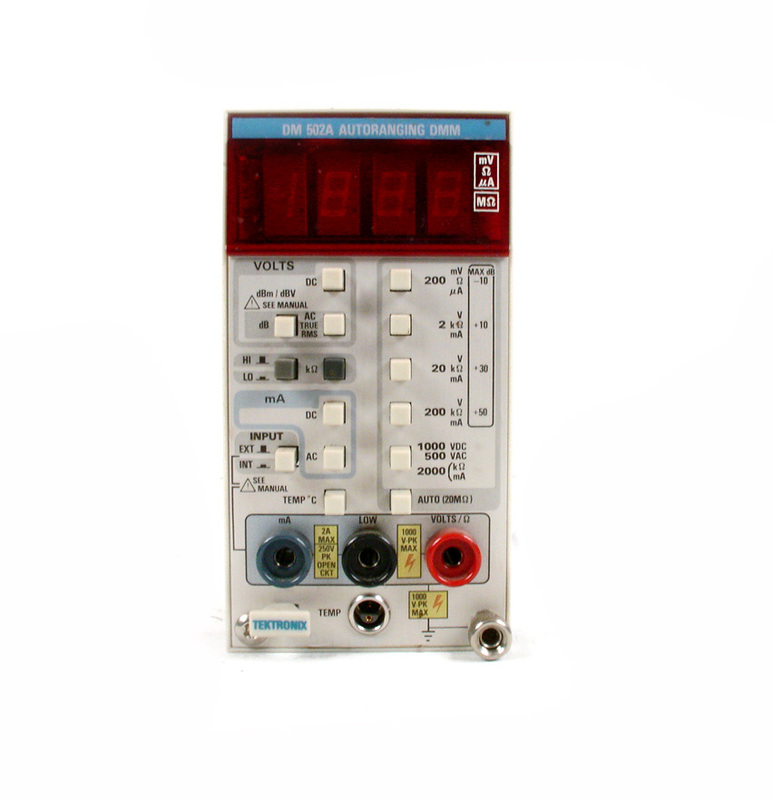 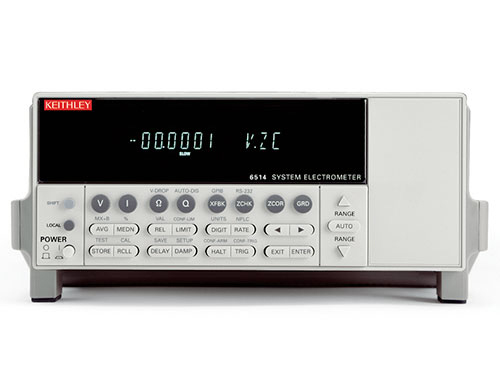 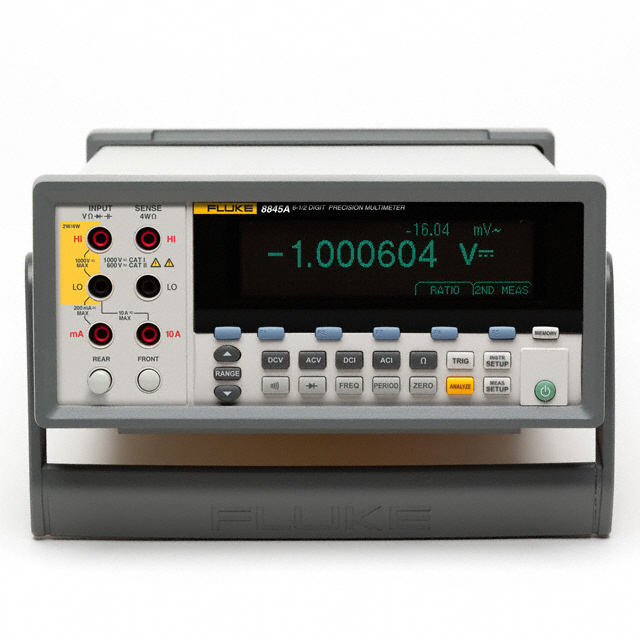 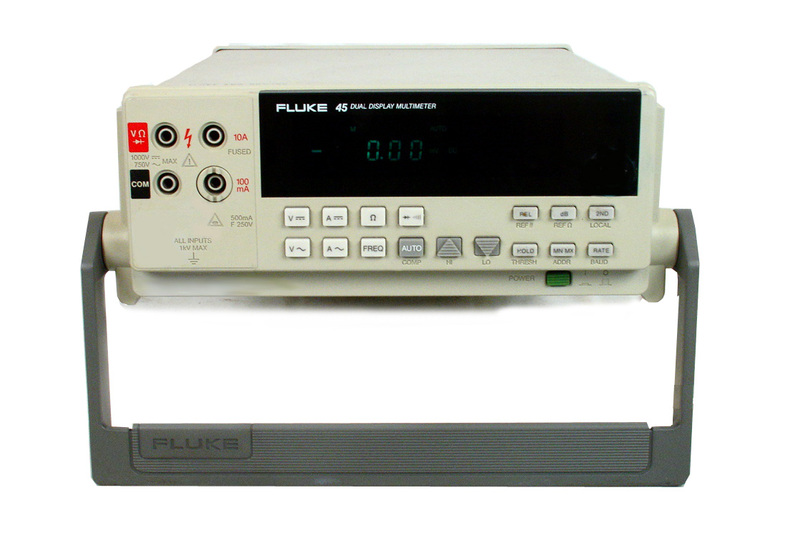 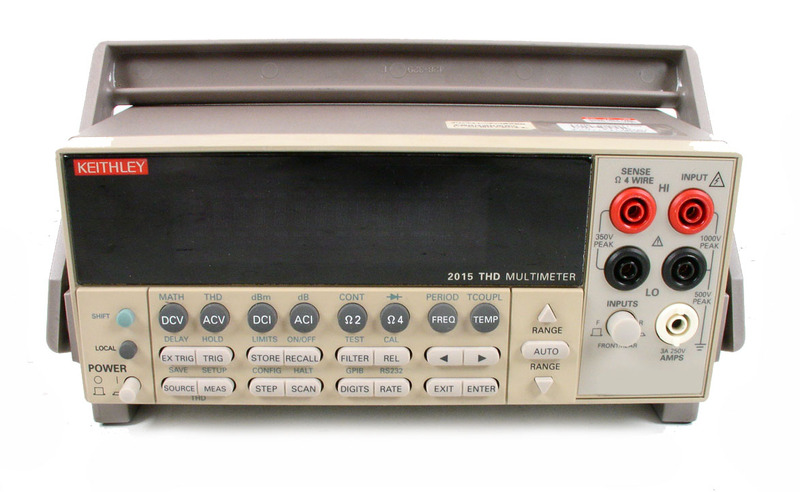 Keithley 6517 - Electrometer / High Resistance system. 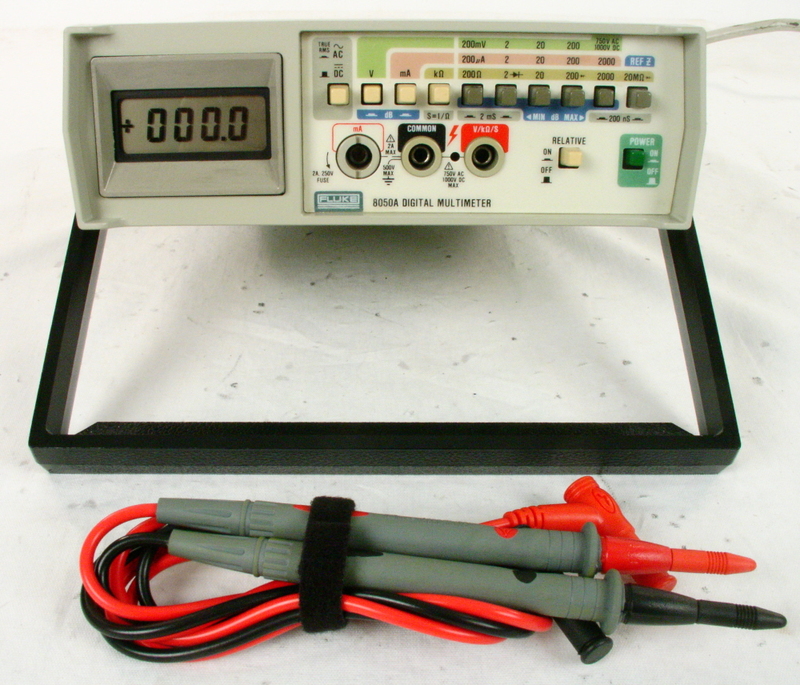 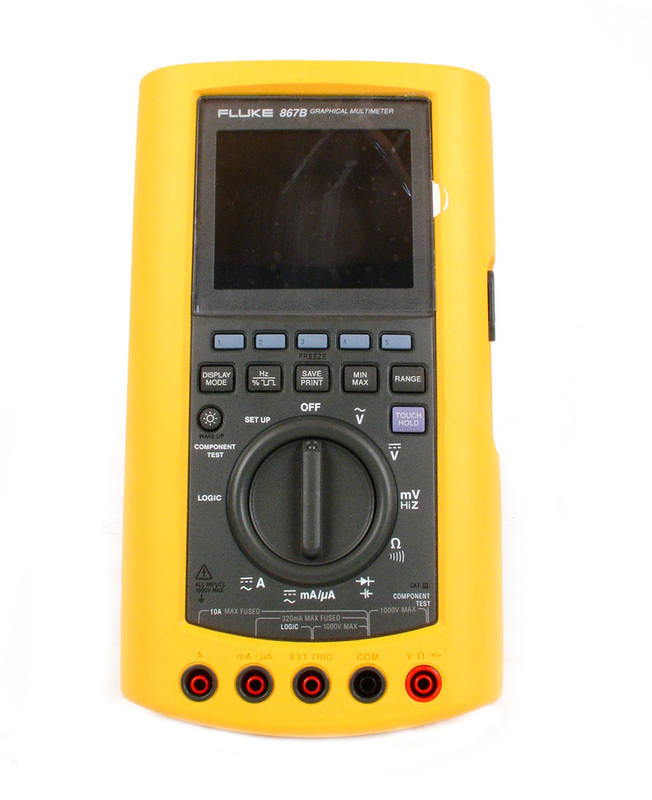 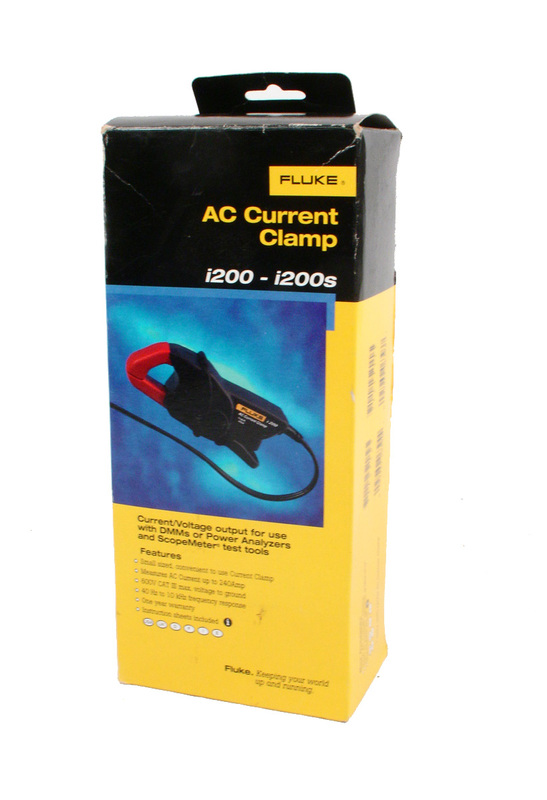 Measure up to 10 E-18 ohms. 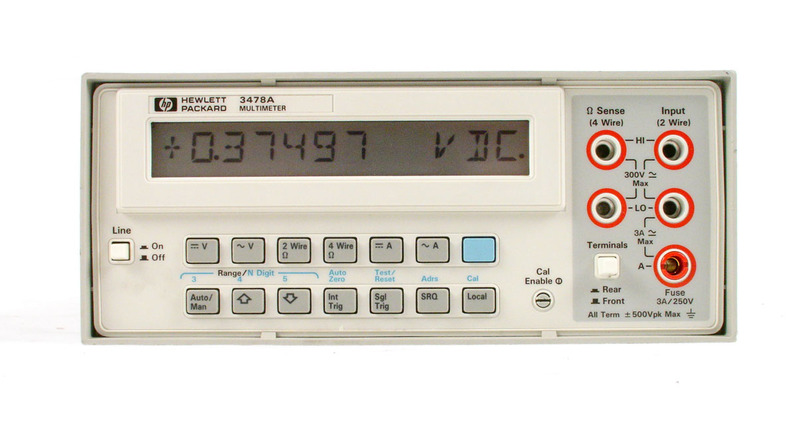 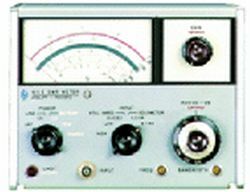 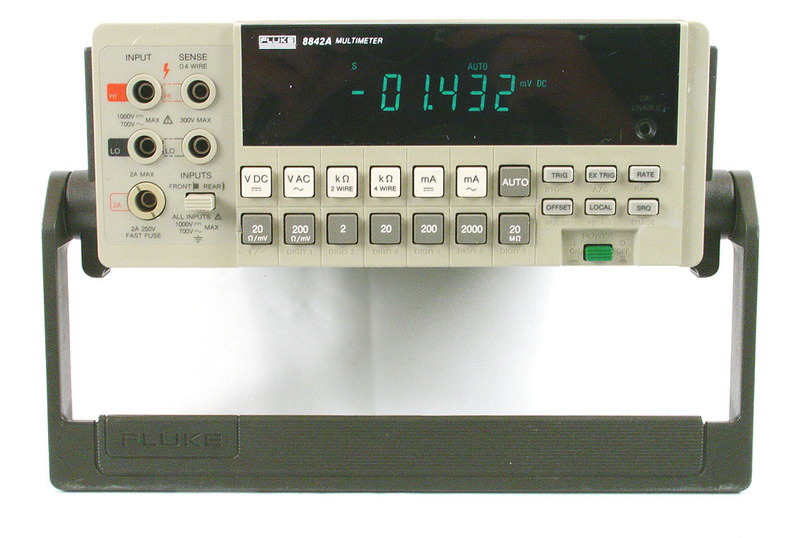 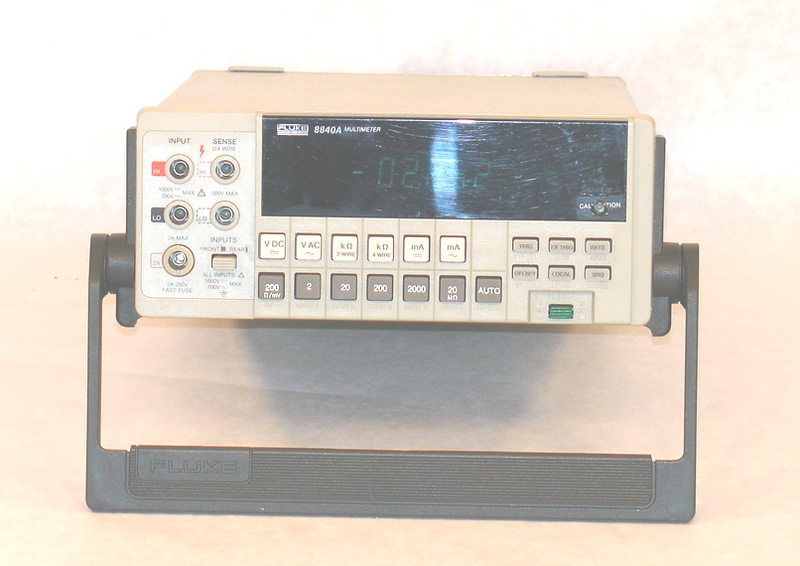 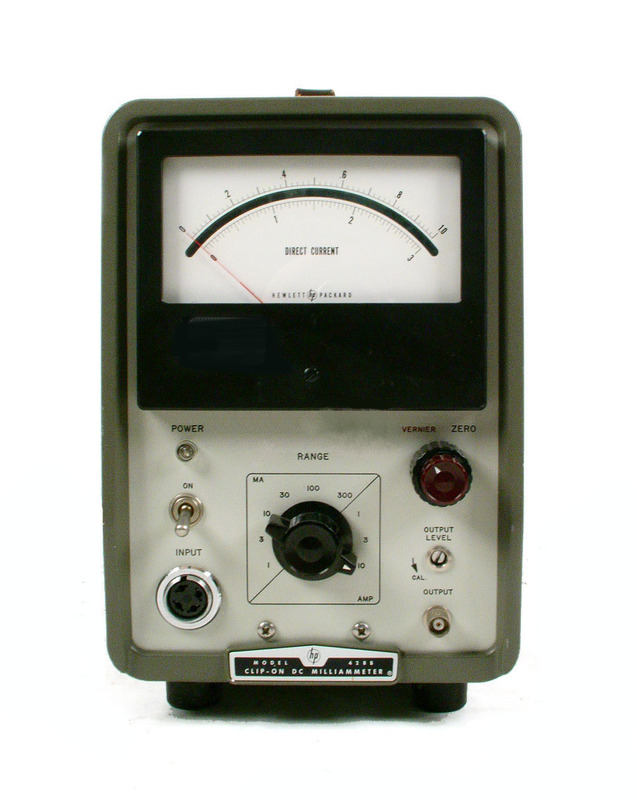 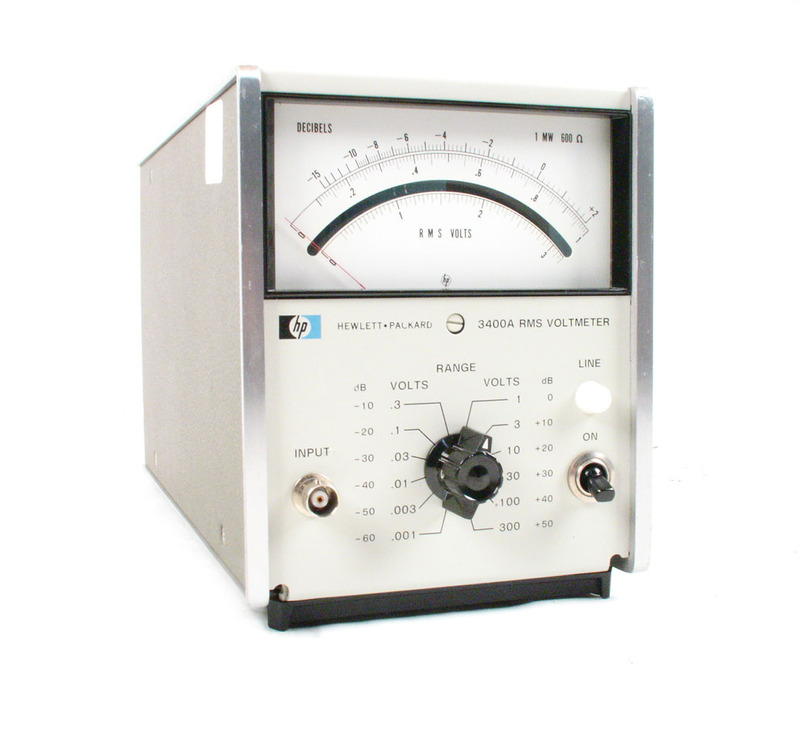 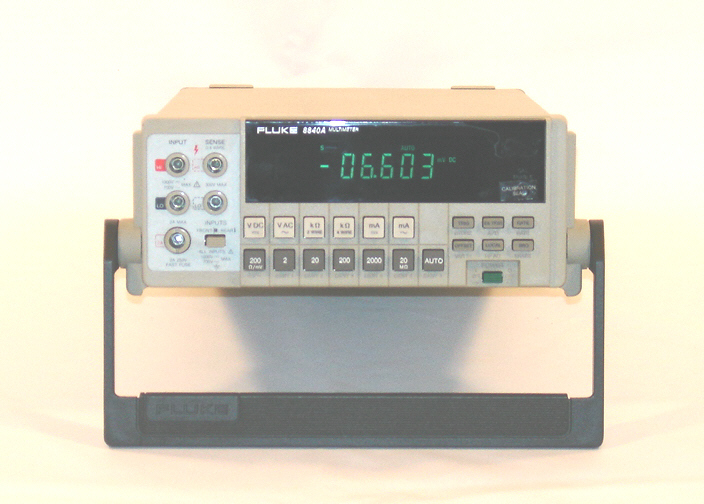 Keithley 6517A Electrometer / High Resistance system. 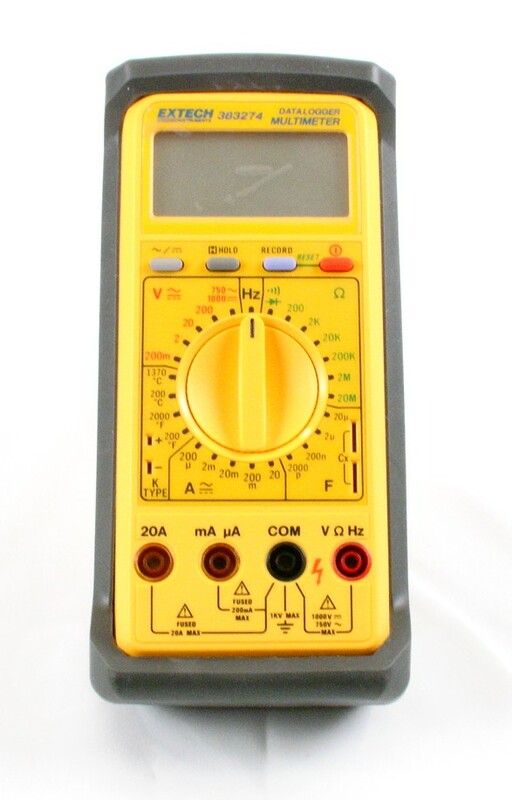 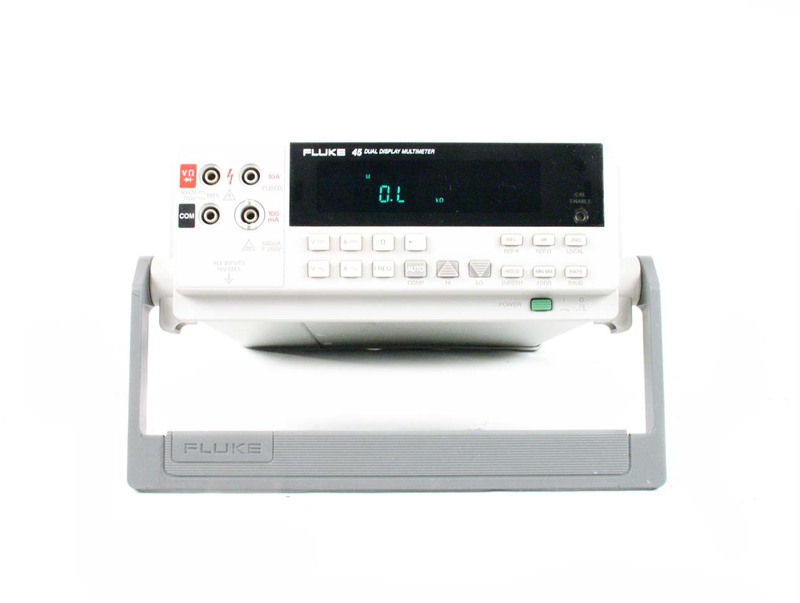 Measure up to 10 E-16 ohms. 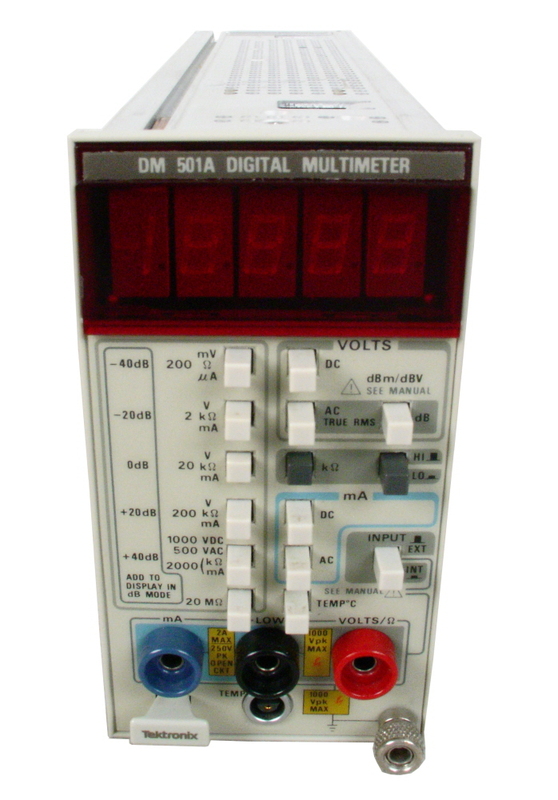 Tektronix DM501A - 4.5 Digit Multimeter Plug-in module for TM500 Series Mainframe.